How to make 4 people courgette som tam salads? 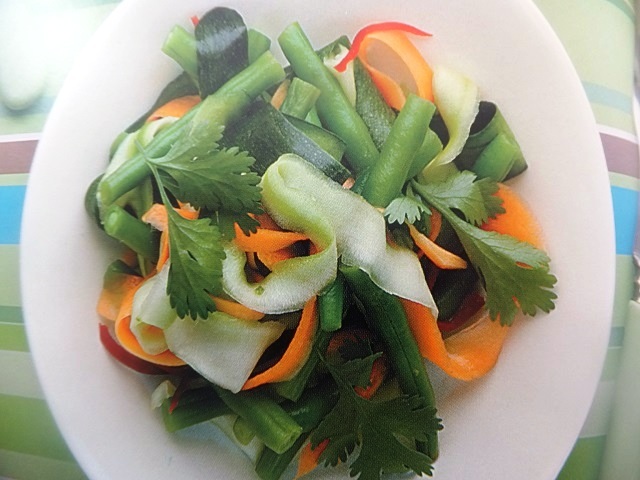 Courgette som tam salad recipes and ingredient shared on our page. Using a potato peeler, peel the courgettes along their length, then keep going, making strips of the flesh until you reach the seed pod in the centre. Discard the seed pod. Peel the carrot in the same way. Put the vegetables in a large bowl. Blanch the green beans in plenty of boiling salted water for no longer than a couple of minutes, until they are just tender. Drain and rinse in cold water. Add to the bowl of vegetables, along with the chopped garlic and sliced chilli. Make the dressing. Mix the fish sauce, lime juice and sugar, then season to taste. Pour the dressing over the vegetables, toss together and allow the salad to sit for a good 30 minutes before serving this will deepen the flavour and have the effect of slightly ‘cooking’ the carrot and courgette. Divide the salad between plates. 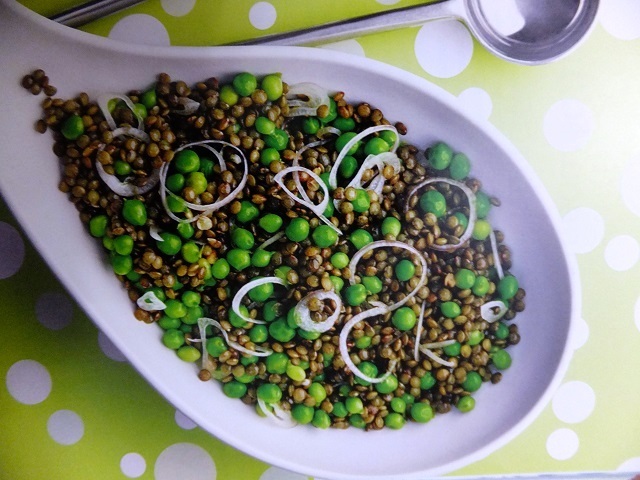 Garnish with coriander leaves and serve with the crushed peanuts separately to sprinkle over. 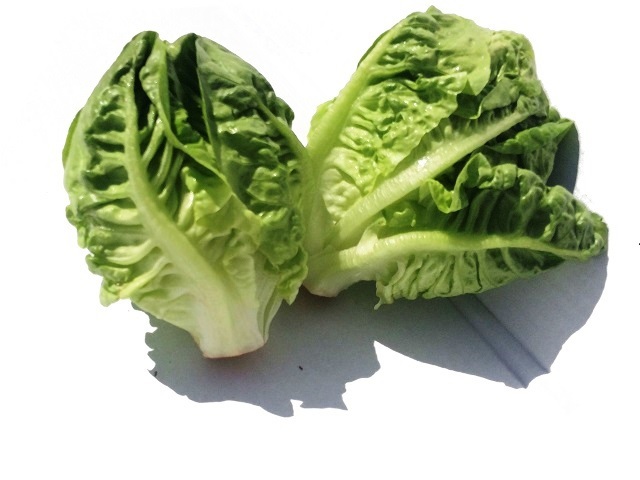 This would be lovely as part of a Thai stle spread, but it also goes very well with simple grilled fish or chicken dishes. Your enjoy meal!